What are scrapers? Scrapers are Internet pests that browse through web pages and steal – or “scrape” – content that they want in order to put it to use on their own sites. Unfortunately, some scrapers are so good at what they do that they can successfully pass your hard work off as their own. 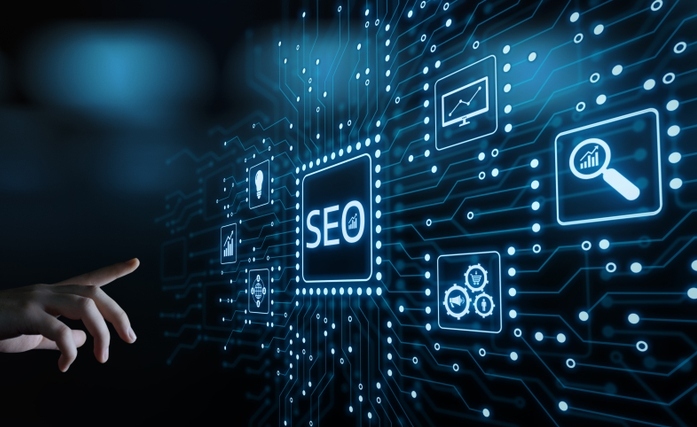 This has multiple negative effects for your ecommerce website: The redundant web content will be scored lower by web search engines (which will lower your rankings), you will lose credibility as an expert, and your words will be used to market someone else’s product or service! 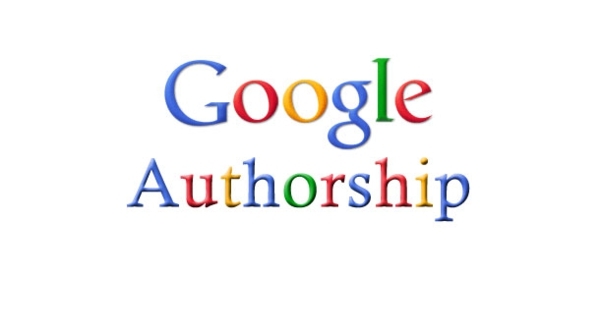 What is Google Authorship? Google Authorship is a free service offered by Google. 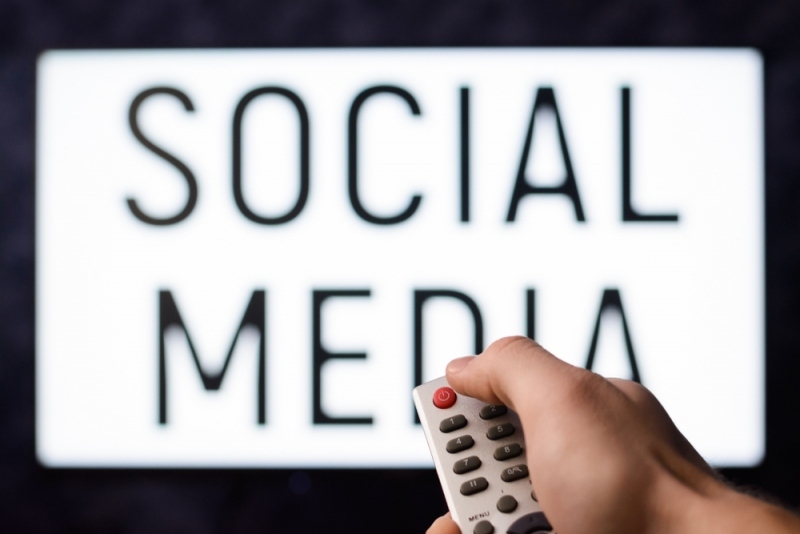 Basically, it links all of your original content – whether a blog post, status update, product description, review, or article – to your Google+ account. That means that all content you publish through your Google account is automatically verified by Google as being original to you, and that scraper content is automatically identified, tagged as plagiarized material, and shut down. What other positive effects does Google Authorship have on ecommerce business? For starters, it just looks good. Studies show that people are more responsive to images than they are to text, so your Google+ photo will naturally inspire engagement from web surfers. Additionally, when people see your image and authorship information beside content you wrote, they feel some reassurance that what they are about to read is legitimate, which means automatic industry credibility for you. How to use Google Authorship. First, you will need to set up a Google+ account in either your own name or your business name. Fill in your profile completely, as this will be the face of your business that people will see when they want to seek more information about you as an author. Once you have verified the email address you listed with your Google+ account (a process automated by Google), all you have to do is visit the Google Authorship page and submit your email address to obtain author status. 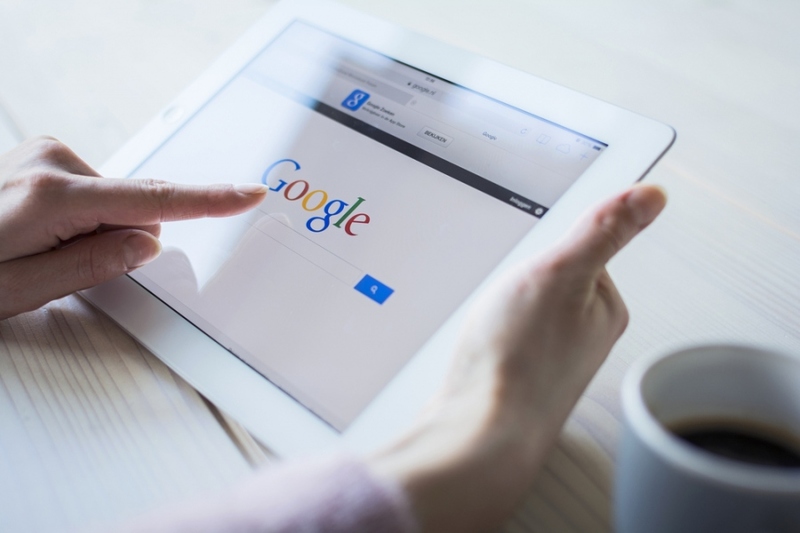 Google Authorship can be a powerful marketing tool for your online business. It can also be powerful protection against Internet opportunists. Head over to Google and set up your free account today. About the Author: Rod Flath is working hard to create online store and website platforms that are easy to use. He recognizes the importance of protecting authors and is glad to see such great advances in the way Google protects authors. Why You Should Use WordPress As Your CMS?